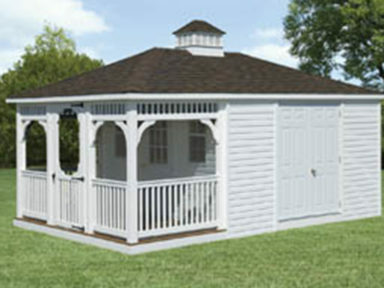 Enjoy your backyard pool even more with a lovely pool house. 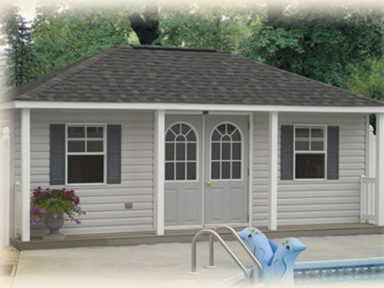 A pool house provides a place where guests can change, and you can store pool equipment, chairs and other backyard items. 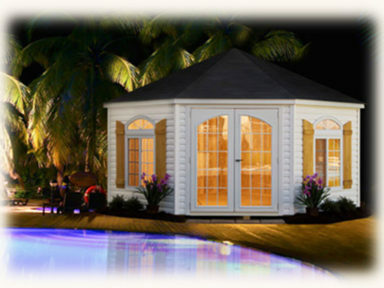 These elegant pool houses come in a variety of sizes and shapes to match your style home and backyard and can even include a porch. 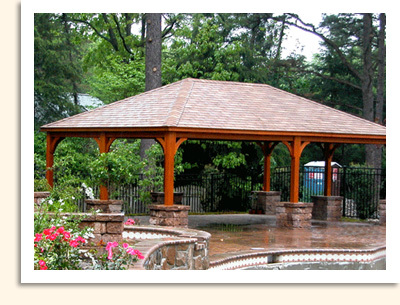 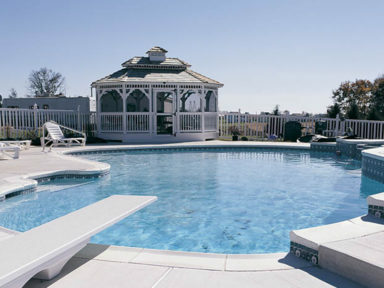 See our portfolio of Pool Houses below. 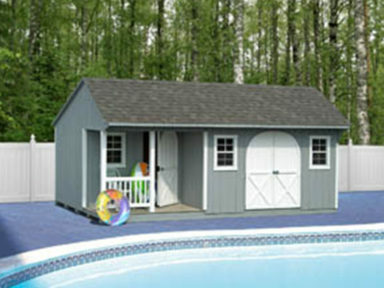 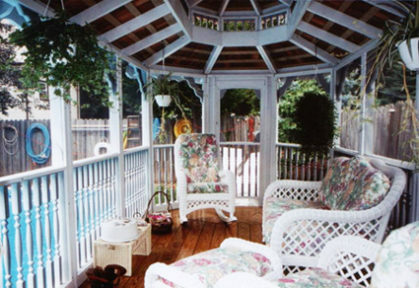 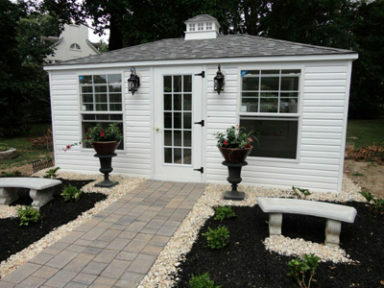 Pool houses come in several popular styles.